The shift to net exports is the dramatic result of an unprecedented boom in American oil production, with thousands of wells pumping from the Permian region of Texas and New Mexico to the Bakken in North Dakota to the Marcellus in Pennsylvania. U.S. crude shipments reached a record 3.2 million barrels the week of Nov. 26, government data show. 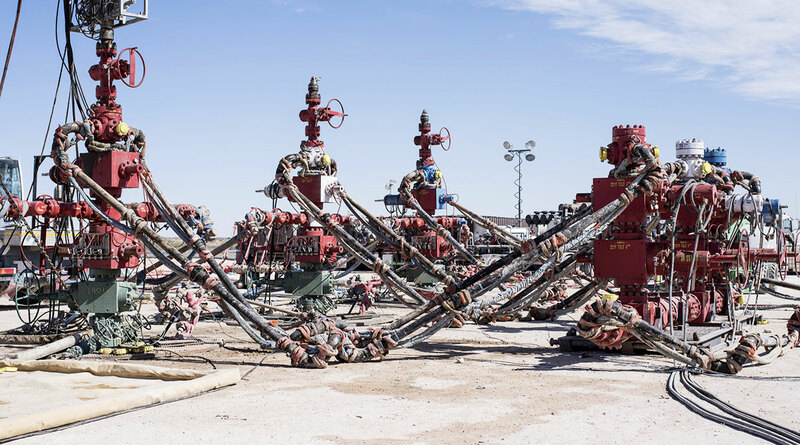 The shale revolution has transformed oil wildcatters into billionaires and the United States into the world’s largest petroleum producer, surpassing Russia and Saudi Arabia. The power of OPEC has been diminished, undercutting one of the major geopolitical forces of the last half century. The cartel and its allies are meeting in Vienna this week, trying to make a tough choice to cut output and support prices, risking the loss of more market share to the United States. EIA said the United States has been a net oil importer in weekly data dating to 1991 and monthly data starting in 1973. Oil historians who have compiled even older annual data using statistics from the American Petroleum Institute said the country has been a net oil importer since 1949, when Harry Truman was at the White House. On paper, the shift to net oil imports means that the United States is today energy independent, meaning Trump has achieved a rhetorical aspiration for generations of American politicians, from Jimmy Carter to George W. Bush. In reality, the United States remains exposed to global energy prices, still affected by the old geopolitics of the Middle East.